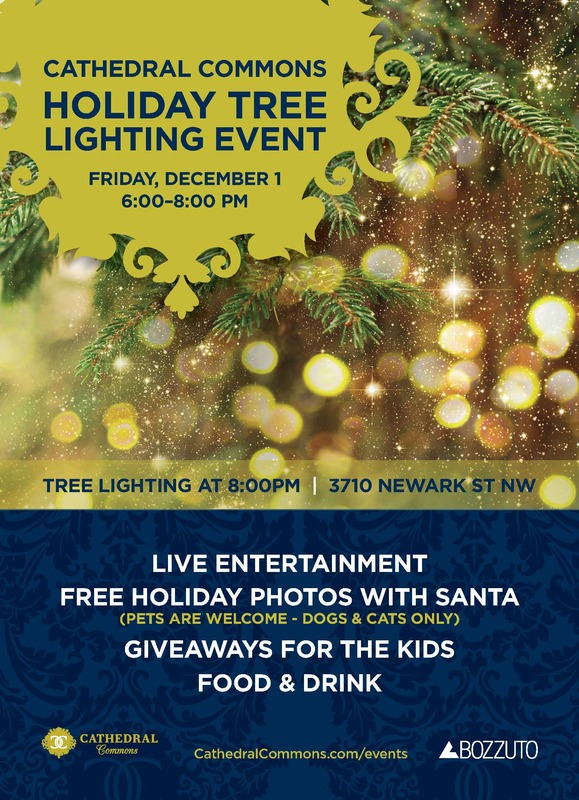 On Friday, December 1st, Cathedral Commons will hold its 3rd annual Holiday Tree Lighting event, bringing a flurry of activities to Cathedral Heights. Join friends and neighbors for festive performances from the LaFayette Elementary band and the Thomas Circle Singers. 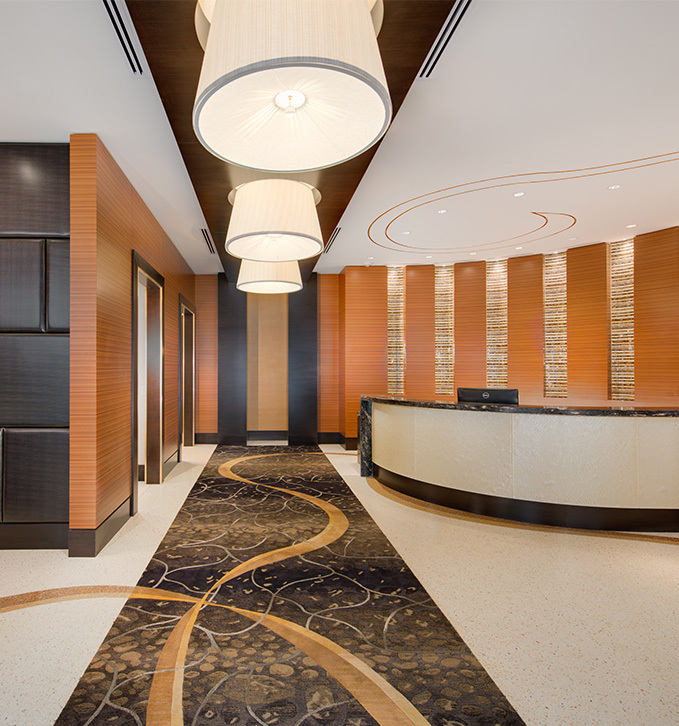 Savor food and drink offerings from onsite restaurants and create and roast your own s’mores as kids enjoy free giveaways, roaming holiday characters, and more holiday-themed fun. Santa will also be joining us for free photos (with pets, too)! The event will conclude with a countdown to the tree lighting at 8 PM. We hope you can join us!